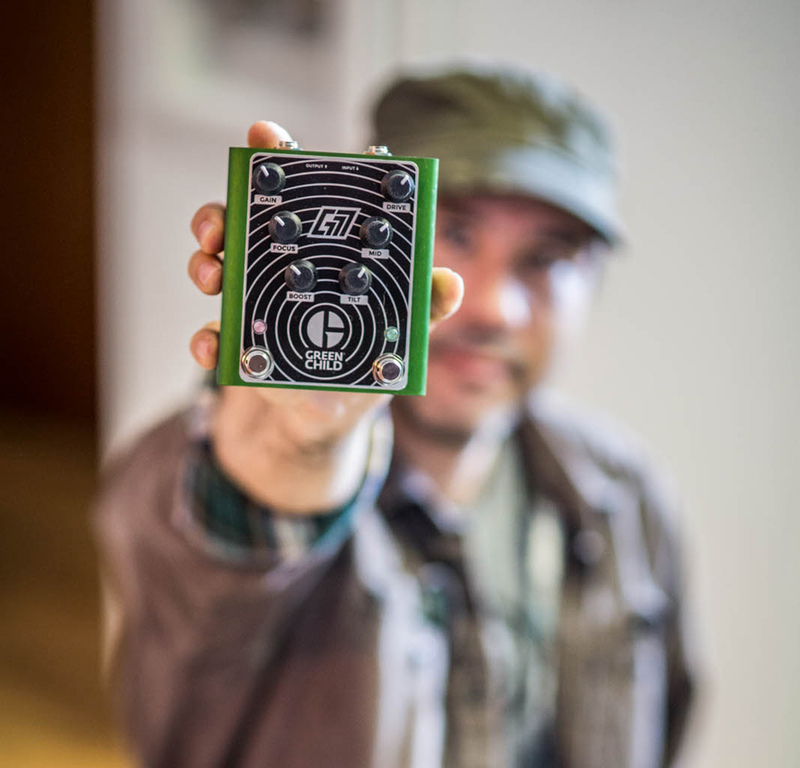 Home Greenchild G777 Dual Overdrive Give Away – The Winner! Well, I had to loosen my death grip on the Greenchild G777 Dual Overdrive yesterday.. and give it away. Give it away to a lucky Effects Bay reader. I really enjoyed playing this pedal and seeing what it can offer. For me, this was an absolutely great tool for dialing in lead tones. It’s definitely not the traditional or typical overdrive, but something that reacts quite well with your amp and pedals in the chain. I especially loved the ability to ‘shape’ the tone. You can read my full write up here. Now before I get to the give away, I would like to send out a special “thank you” to Mason at Greenchild for giving a lucky Effects Bay reader a chance to win this overdrive. Please take a moment to follow Greenchild on Facebook and Twitter! Thanks Mason! This company is making some great products, so you definitely want to check them out. So, like I mentioned, I picked a winner for the Greenchild G777 Dual Overdrive Give Away and that winner is Jared K. in Sacramento, CA. Congrats Jared. The pedal is packed up and currently on it’s way to California. Please let us know what you think of the Triple 7 when you get it! I’ll be working on another give away soon. I’ll be heading to NAMM this week, so I probably won’t make a give away announcement until the end of the month. We’ll see. Thanks again everyone.. for being awesome!